Warner Bros. Pictures has debuted the first of three short films that will bridge the gap between 1982’s Blade Runner and the upcoming sequel, Blade Runner 2049. 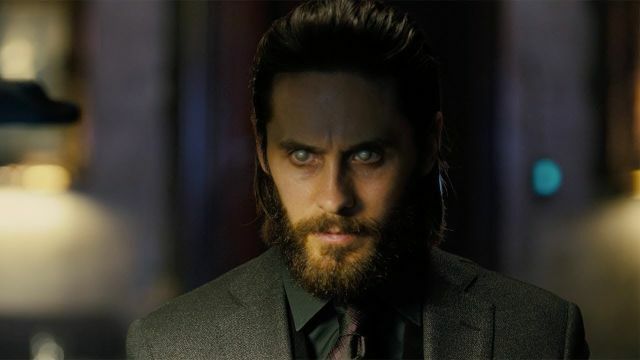 The first short, titled 2036: Nexus Dawn, was directed by Luke Scott and features Jared Leto’s Niander Wallace as he introduces his new line of replicants to the world. Check it out in the player below! Blade Runner 2049 arrives October 6.